Cannes Lions "is anything but a party" and is one of the busiest, most efficient weeks of the year, according to Michael Kassan, the chairman of MediaLink. 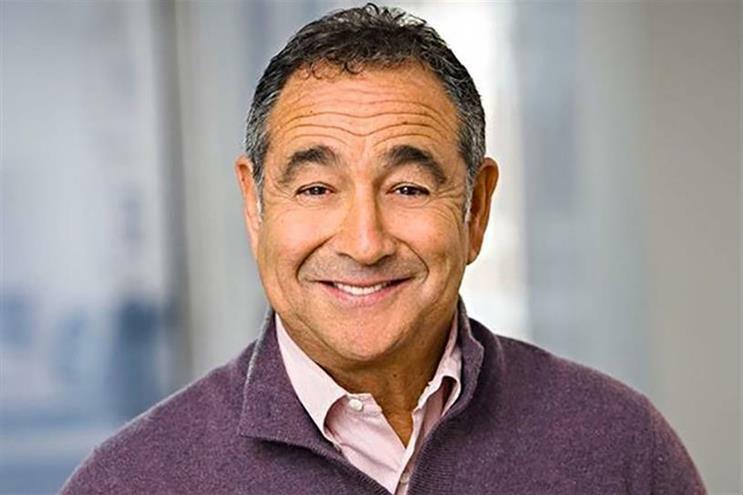 Kassan, who sold his media advisory firm to Ascential, the owner of Cannes Lions, in February, said this week’s ad festival, and CES in Las Vegas, have become the two most important events in the global calendar for tech companies, agencies and media owners to meet. However, Cannes Lions has admitted the number of awards entries has tumbled by almost 2,000, or 4.5%, this year to 41,170 from last year’s record of 43,101. Some companies such as the Daily Mail, Unilever and WPP are also known to have sent fewer people to the ad festival this year amid talk of belt-tightening. "I don’t think there’s anything about a change in mood that’s unique to Cannes," Kassan said, noting the ad industry was facing disruption and uncertainty. "We live in a world where lots of people are reassessing where they spend their money. "I think when the dust settles, you’ll see the same level of commitment at Cannes. Agencies still care about how many Lions they win." MediaLink has brought a team of 50 people who will have "upwards of 700 interactions and meetings" on behalf of clients during this year’s Cannes Lions. "We think it’s an efficiency play," Kassan said. "People say, ‘Can’t I see all these people in London or New York or LA?’ But in point of fact, you don’t." Cannes Lions is famed for its party atmosphere with beach and yacht parties every evening and artists including Ed Sheeran, Solange, Stevie Nicks and The Weeknd due to perform. But Kassan insisted: "The thing we always rail against is that Cannes is a party. It’s anything but. While you might have a glass of rose in your hand more than you usually do on a weekday, at MediaLink we say that’s just a prop – you’re meant to be working pretty hard." New rules at Cannes Lions this year require people to have bought a delegate pass to gain access to some hotels and the marina at certain times, prompting suggestions that the festival’s organisers are "taking every penny they can". But Kassan hit back: "I don’t see any of the [advertising] holding companies looking to operate like philanthropic organisations. No-one’s doing it as a hobby. It’s a serious business." Kassan suggested the ad industry was facing tougher times because of a series of challenges, including transparency, measurement, the Google-Facebook duopoly and brand safety, as well as macro-economic factors. However, he added: "Lots of that disruption and uncertainty is good for us because we have the opportunity to navigate it for clients." Kassan sold MediaLink for up to $207m, depending on whether it hits financial targets by 2021. MediaLink has been closely involved in Cannes Lions since 2011 and will host its own party on Tuesday. Ascential is bringing shareholders to the festival for an investor day on Wednesday. The company told the stock market ahead of Cannes it is "trading in line with its expectations".